Yeah, I'm feeling alright about picking Boges up off the scrapheap. We need another C at least to spell Boogie, and emergency situations. Definitely worth a shot. Tonight we witness the beginning of the end of the NBA. The hater's tears will be salty, yet so sweet. 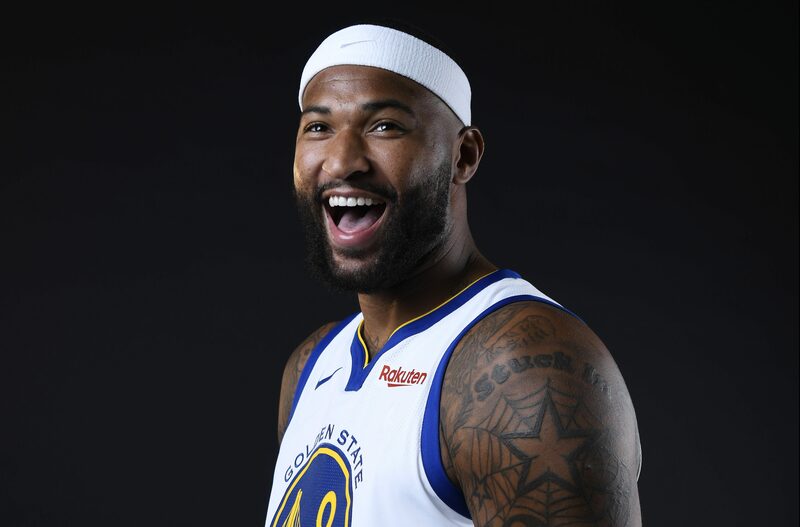 And now Steph is back, and Boogie may be playing as soon as Christmas. Bout to rattle off 55 straight regular-season wins, another 16 in the playoffs, become the first 73-win team to win the finals, and the first to sweep all the way through the playoffs!